As the Christmas season fast approaches, party planning also begins. 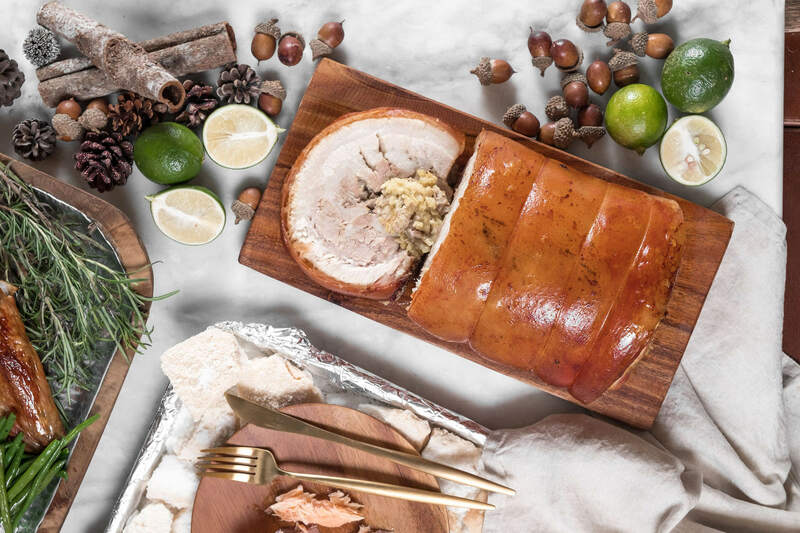 Whether it’s an intimate dinner at home with family or a feast at the workplace with friends, any celebration only becomes memorable with a plateful of sumptuous food, a well-thought off present and the right party details in place. And this year, why don’t you make it a little special? With a #BrighterCravings2018, create exceptional holiday memories with The Cravings Groups. Celebrate the Season of Giving at any location of your choice with The Cravings Group’s array of catering and gift offers. Cravings is a brand known over the last three decades for its delectable classics and a creative passion for great food. And this year, the group has something extraordinary for everyone! As they introduce A Merry and Bright Christmas. With a variety of cakes, desserts, party trays, catering themes and gift options. Choose any of The Cravings Group’s premium and unique themes Cider, Tangerine, Rust and Ochre to transform your party into an event worth remembering. Food and drinks will be concocted no less than by chefs from top culinary school CCA Manila. To ensure the exceptional product quality for which The Cravings Group is known. 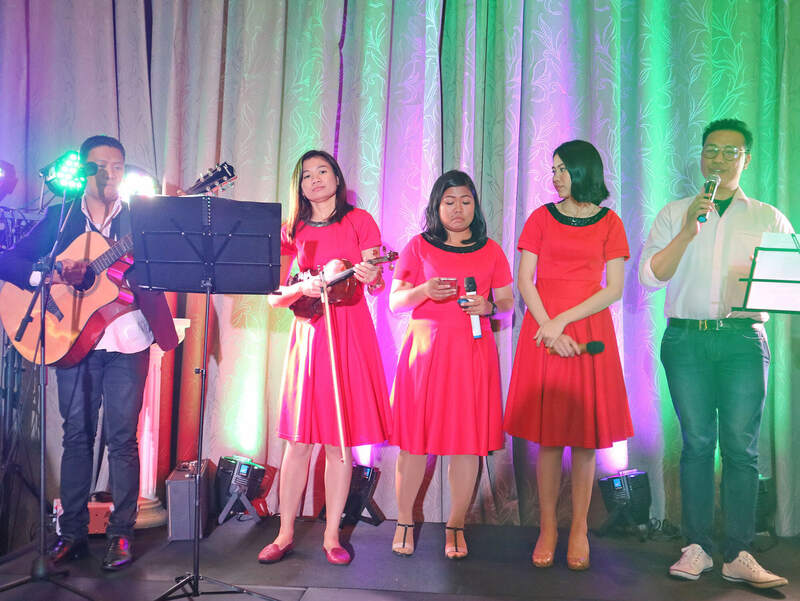 For smaller and more intimate events, #BrighterCravings2018 Christmas classics and latest spread are still available. This is through their take-home party trays. 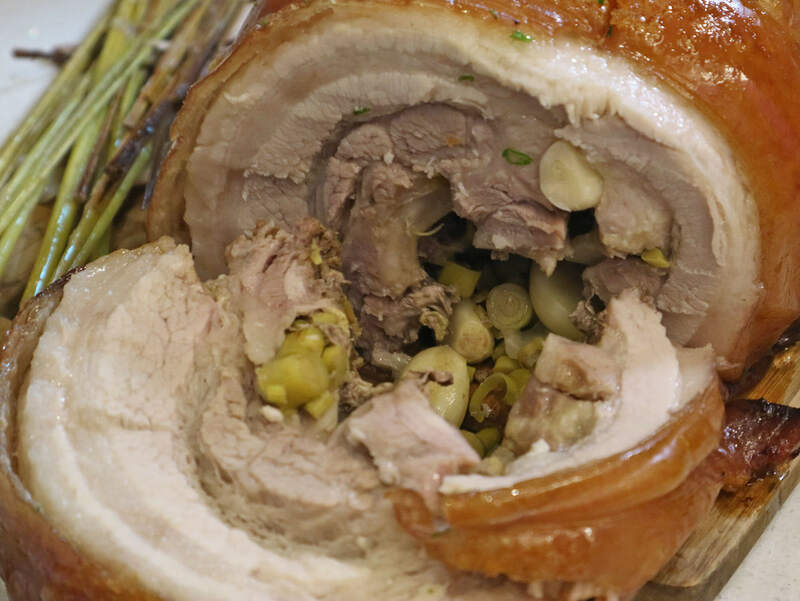 Choose from Roast Turkey with Chestnut Raisin Stuffing or Salt-Crusted Fresh Salmon. Or perhaps the Crackling Pork Bagnet with Arroz Valenziana or Truffle Rice, Four Cheese Lasagna and Chicken Cordon Bleu. On top of the list are its Christmas-only special edition cakes. Such as the Strawberry Shortcake, Avocado Mousse Cake and Naked Devil’s Food Cake that give a special sweet flavor to the holiday bash. 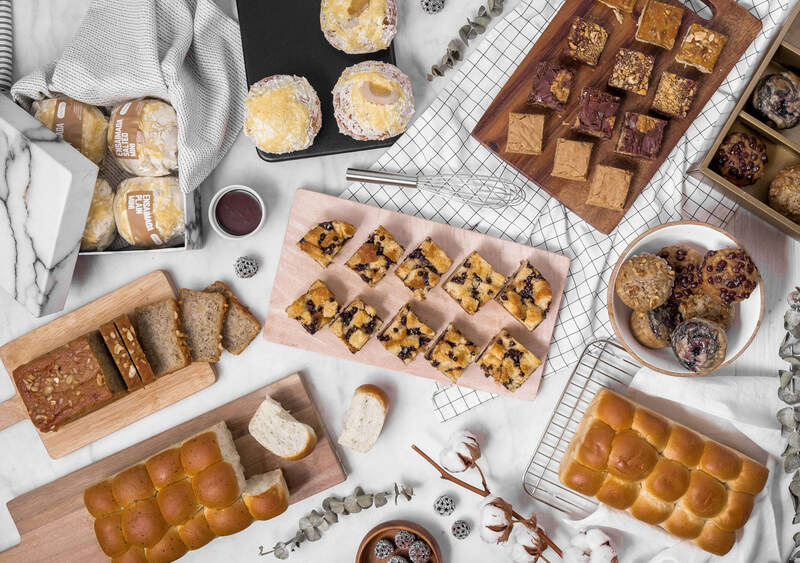 Satisfy any sweet tooth with Cravings’ bakeshop items such as Ensaymada and Holiday Bars or Wicked’s desserts. Including their famous Cookie Shards, S’mores (my personal favorite!) and Chocolate Barks. 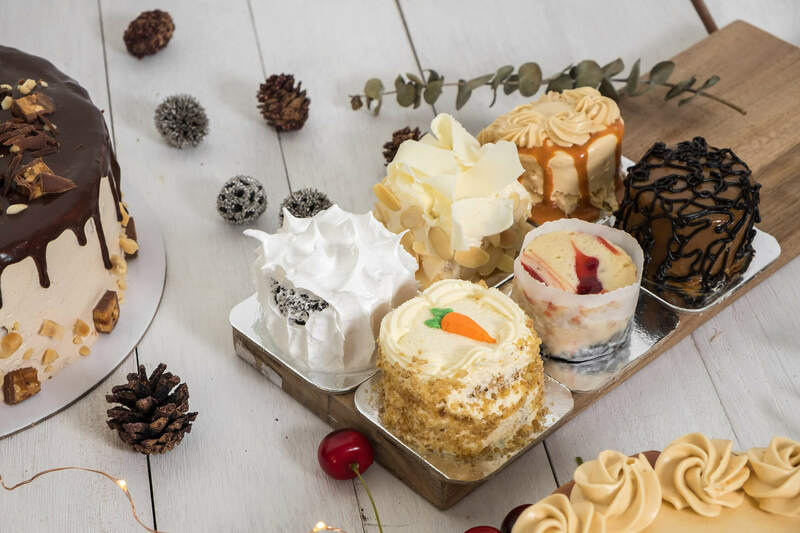 A constant on the Philippine Daily Inquirer’s best desserts list, Wicked also offers PDI’s Dessert Sampler featuring its best line-up of best desserts yet. 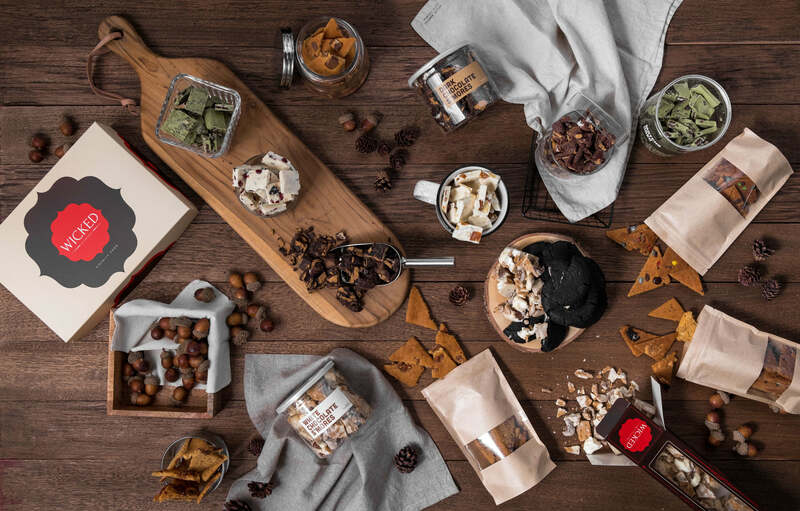 For the food aficionado, Epicurious has selected prime products of wine, truffles, cheese, artisanal chocolates, cold cuts and salad dressings. Straight from its shelves into a gift box that will excite the sophisticated palate. A surefire way to delight your friends and family, giving them a happier and #BrighterCravings2018. #BrighterCravings2018 coincides with The Cravings Group’s 30th anniversary. The Cravings Group was founded by mother-and-daughter tandem Annie Pascual-Guerrero and Badjie Guerrero-Trinidad. 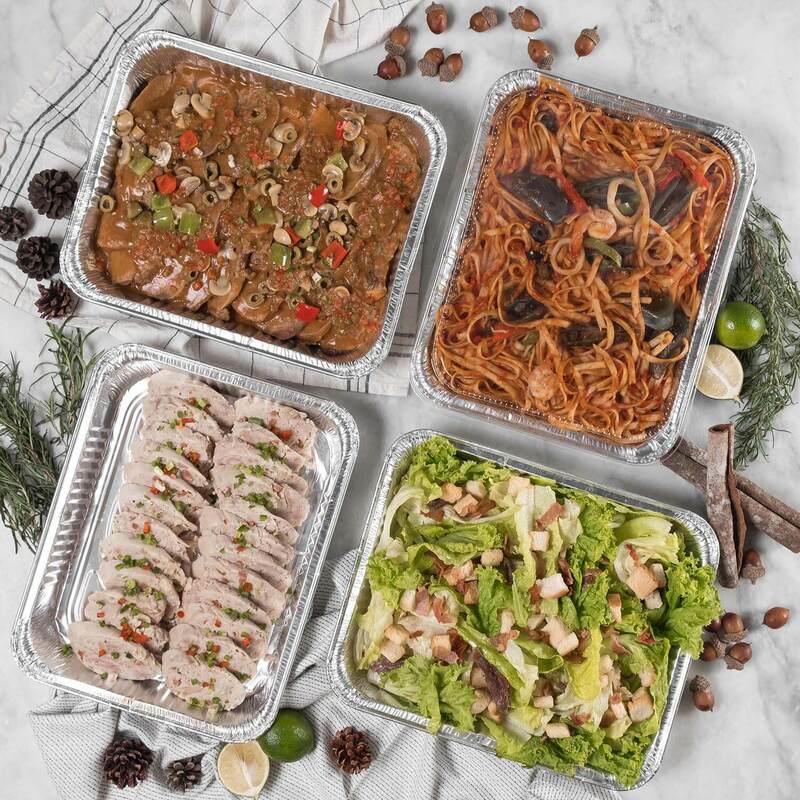 What started as an intimate dining outlet along Katipunan Avenue in Quezon City, today it has grown into a food and hospitality giant. 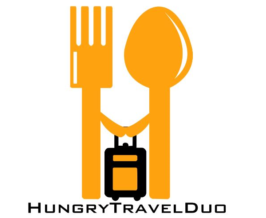 To date, the group is an unrivaled collection of F&B brands, educational institutions, hotels and event venues. Comprised of Cravings, CCA Manila, Wicked, Epicurious, B&P, Casa Roces, C3 Events Place, The Coffee Beanery, Where’s Marcel?, The Lib, The Orange Place and Seven Suites Hotel Observatory. The third-generation led by siblings Bea and Pia have also joined the team. To continue The Cravings Group’s family legacy and bring the business to new heights. “Christmas is not just about great food. But it is a holistic experience that should be enjoyed by and shared with family, friends and loved ones. We’re extremely happy that all three generations of our family are working the extra mile to provide the exceptional Christmas experience to our customers this year. Bea and Pia are at the forefront of infusing new ideas into The Cravings Group. 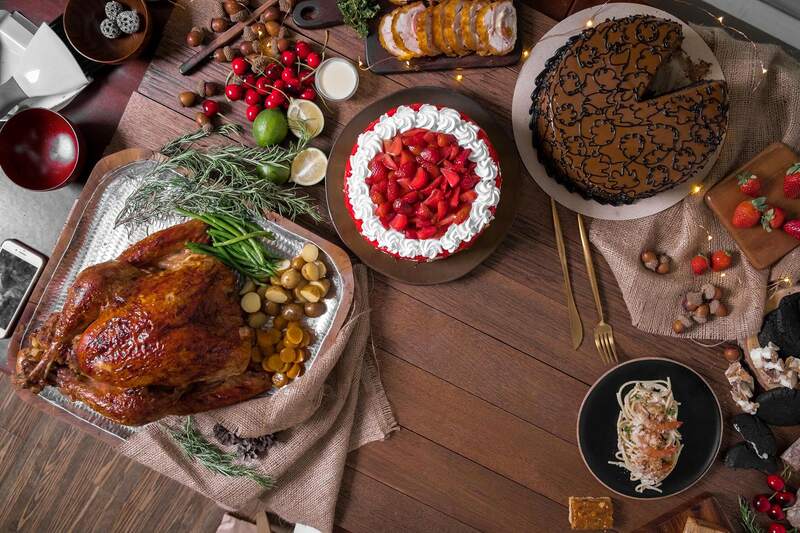 And enable our much-loved brands to remain the top choice of our customers in the next generations to come,” says Badjie Guerrero-Trinidad, CEO of The Cravings Group. For inquiries about #BrighterCravings2018 and catering, call (02) 726-2712, reach their Viber at 0977-0645453 or email salesexec@cravingsgroup.com. Follow their Instagram and Facebook @thecravingsgroup.